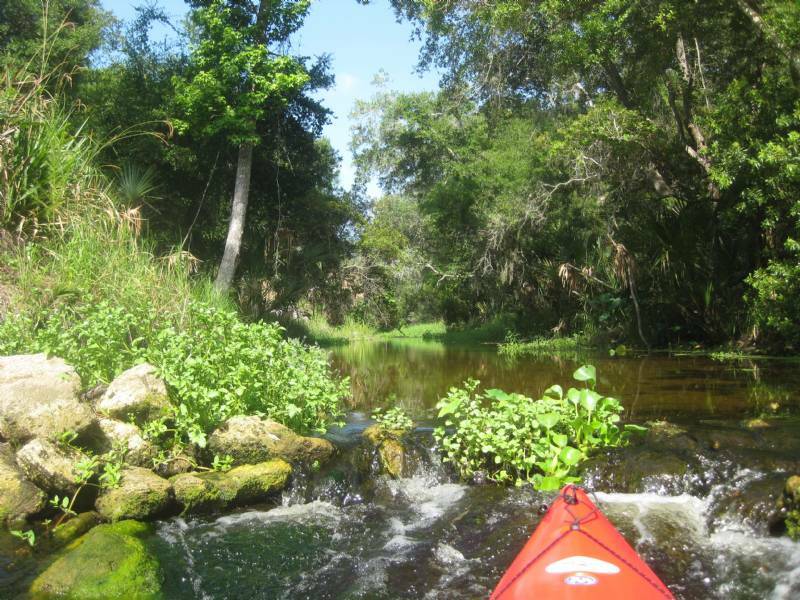 Short tidal creek, that begins in Flagler County, north of Ormond Beach in Volusia County. Wide, slow current,meanders through a salt marsh dotted with. hammocks of oak and palm It empties into the Halifax River. Do you want to add a report to Bulow Creek? Are there oyster beds all along it? Tried to enter from ICW and kept hitting oysters. Maybe I wasn't in the right creek. Any info ? We are getting closer. It's south of Flagler Beach. But, if people can't find it, that's fine with me. It is not always possible to be an "expert" on all matters concerning the Greenwave. I couldn't figure out what what you were talking about until I looked at the map. I had a similar problem once when I posted my GPS marks and had the put-in out in the middle of the Gulf of Mexico. One can actually edit that location and try again. It has been viewed 2637 times and has 5 posts.